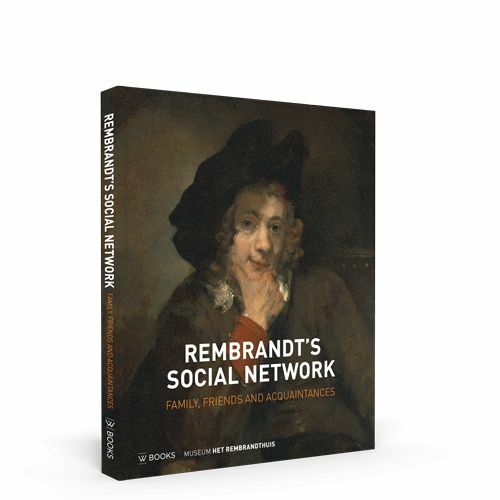 Rembrandt's Social Network, Family, Friends and Acquaintances. 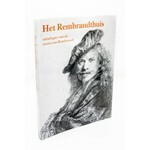 Rembrandt seems to have been an artist who took little notice of other people. 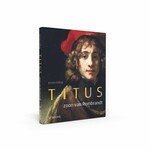 Yet he had a family, friends and acquaintances who helped him, bought his art, lent him money, challenged him artistically and inspired him. 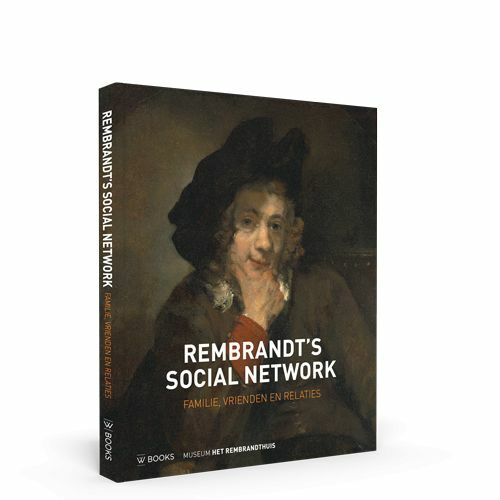 He would never have become such a great artist without his social network. 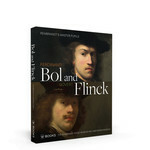 This book explores that network. 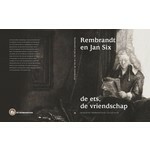 As a friend, Rembrandt went his own way. 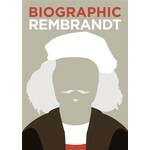 He made little effort to get on with the elite, and preferred to surround himself with people who understood art. 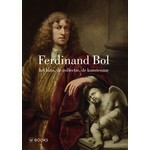 He had strong ties with them, as he did with the members of his family. 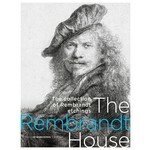 He portrayed them in remarkably informal paintings and prints, works that bring Rembrandt 's private world to life. 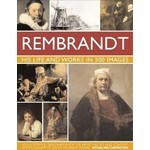 paperback with flaps, 141 pages, full-colour reproductions.